The administration of South-West state has for the fisrt time commented on the brazen day light attack on the presidential palace of South-West state on Thursday which left casualties including death and injuries. 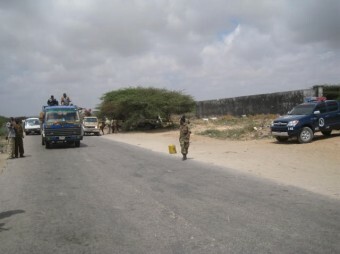 South-West minister for security, Abdifatah Geesey speaking to the media said that they were aware of the plan of the attack which they foiled it. 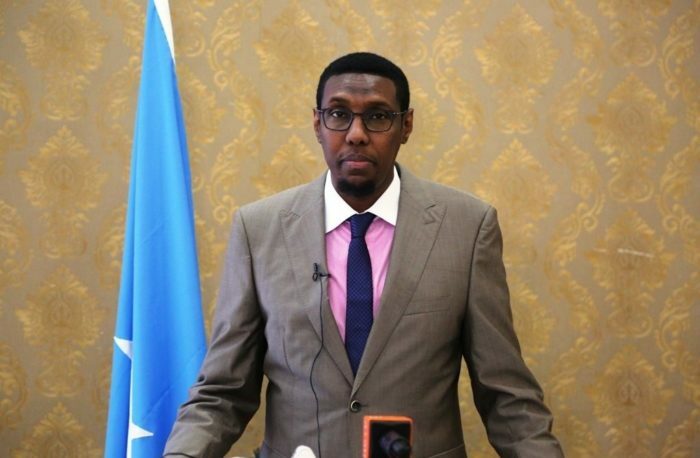 He said that the security forces got the information of a car laden with explosive gadgets which Al-shabab wanted to attack on the presidency of South West State and by the time as the security force were about to the stop the car, heavy explosion occurred leaving death of two soldiers. 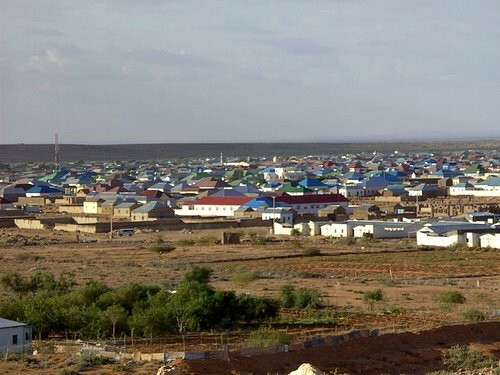 “ but the security forces apprehended one of the assailants, who was hiding himself in ADC (former Baidoa cereal store) after the public tipped off the security forces” the minister told the reporters. 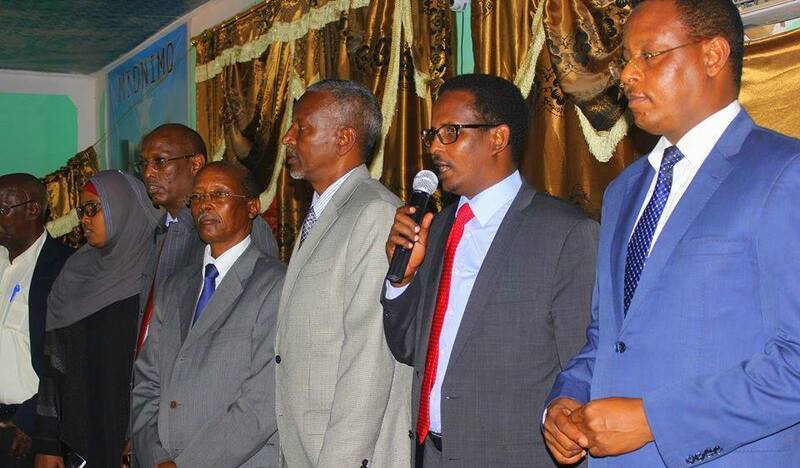 He added that the person is the Baidoa central police station and that he will be brought before justice after proper investigation.